Great open floor plan! 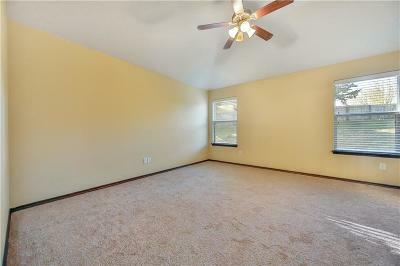 New laminate wood flooring in the living room, new carpet and paint in the spacious bedrooms! 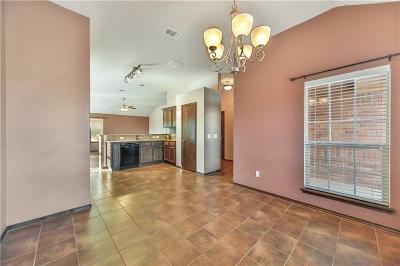 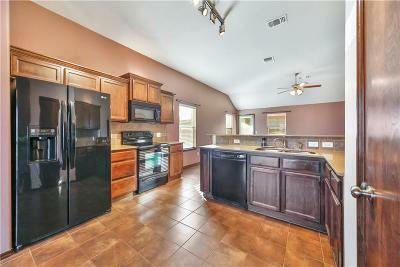 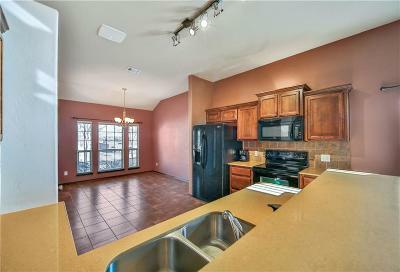 Kitchen is equipment with an eating bar, solid surface counter tops, and black appliances (refrigerator is negotiable)! 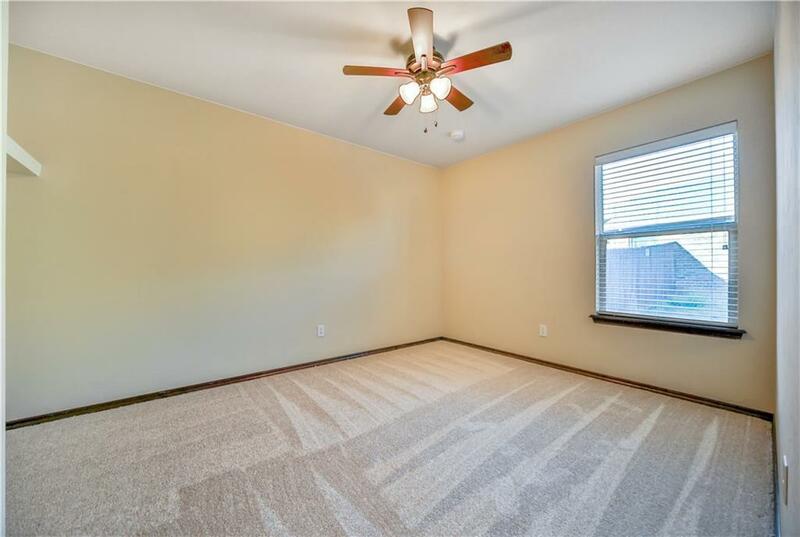 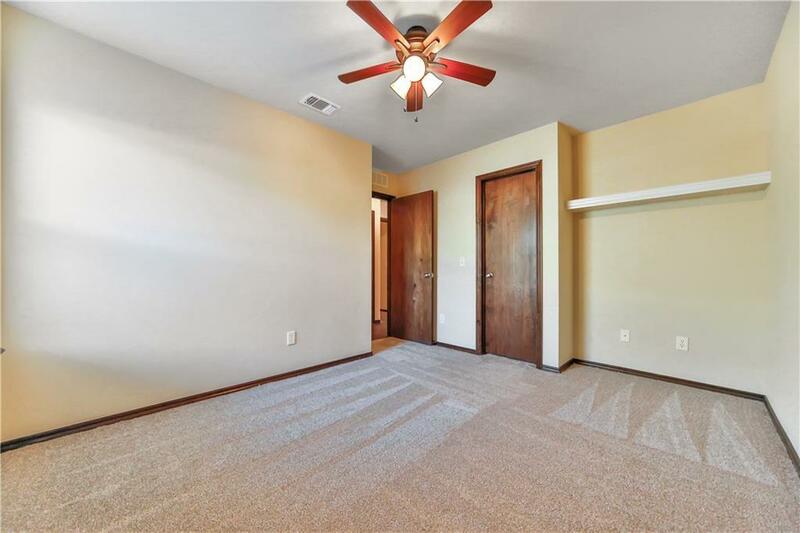 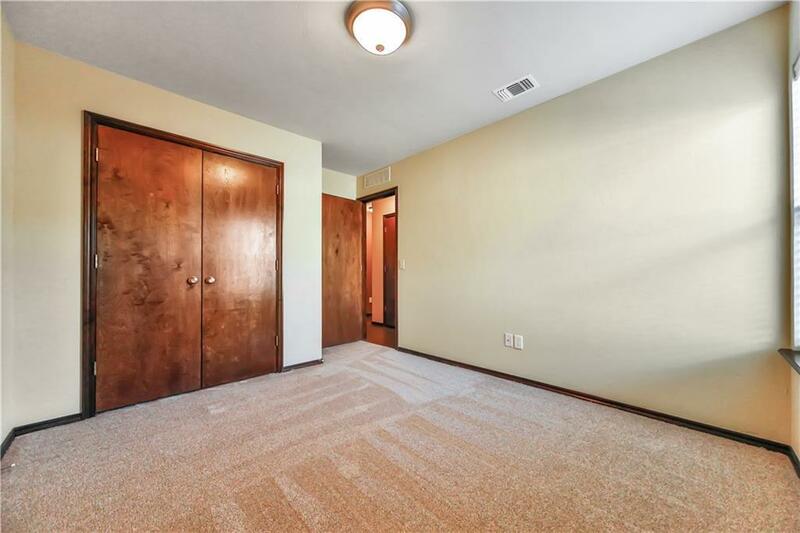 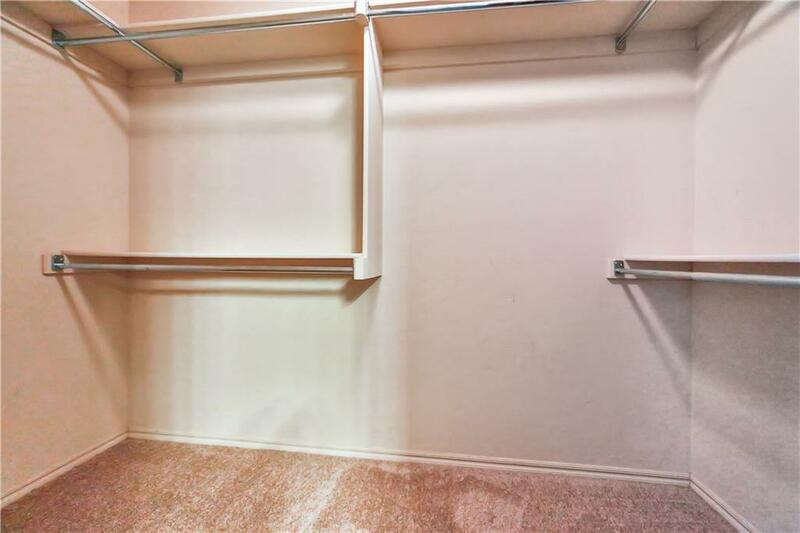 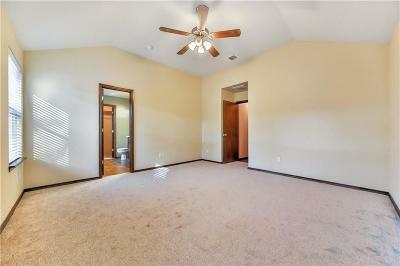 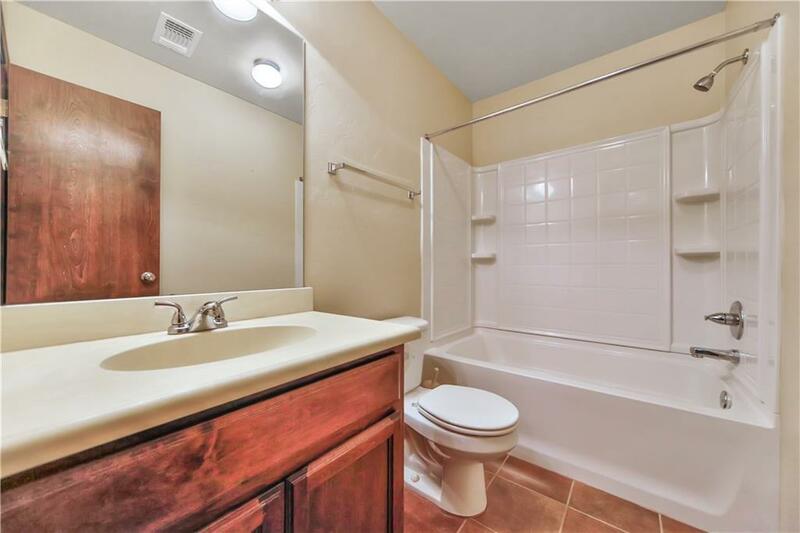 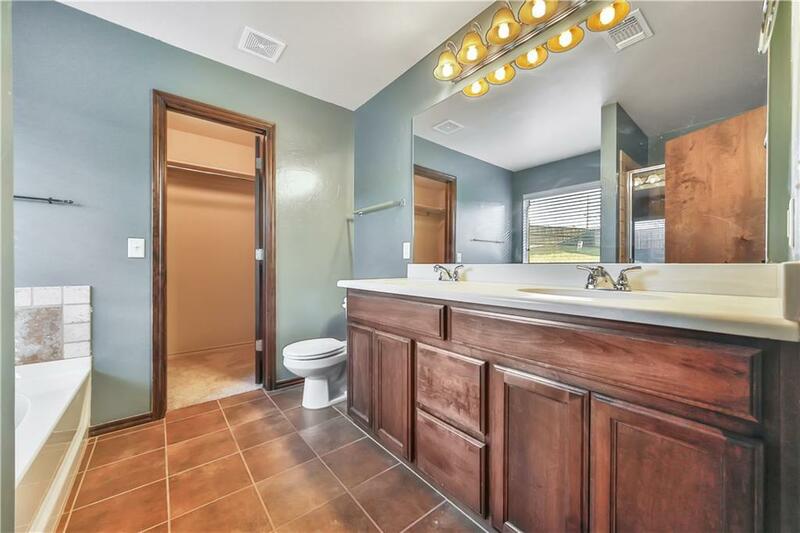 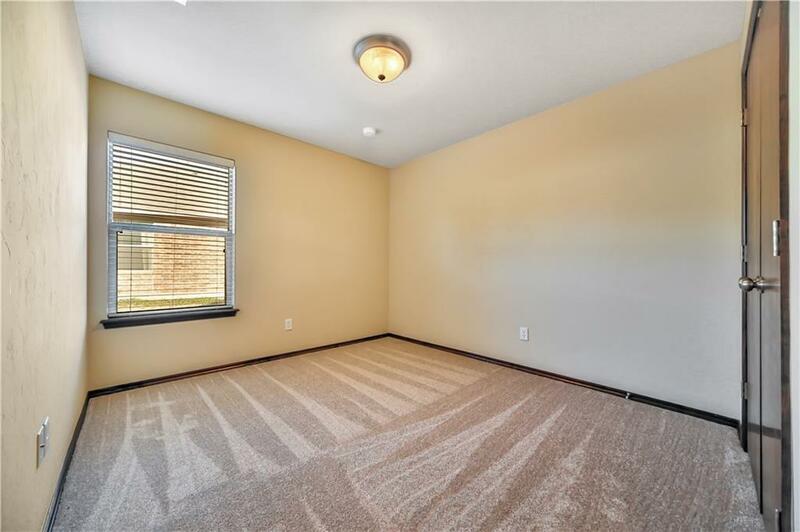 Large master bedroom with double vanities, bathtub, shower, and walk-in closet! 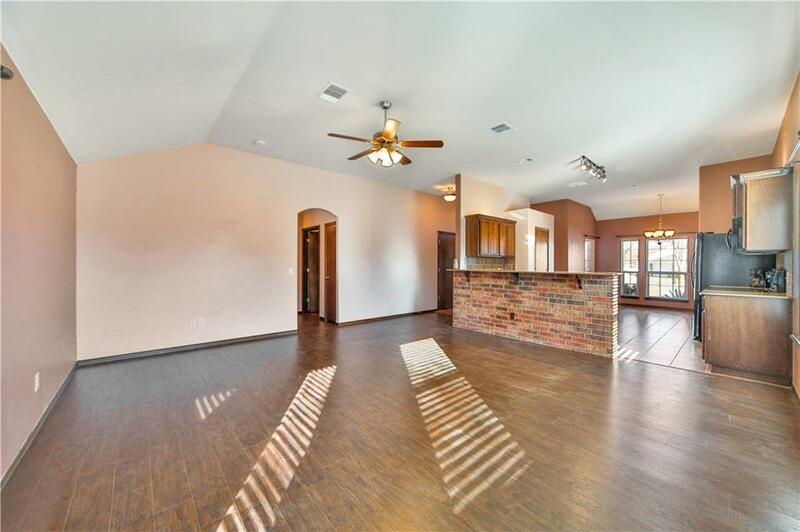 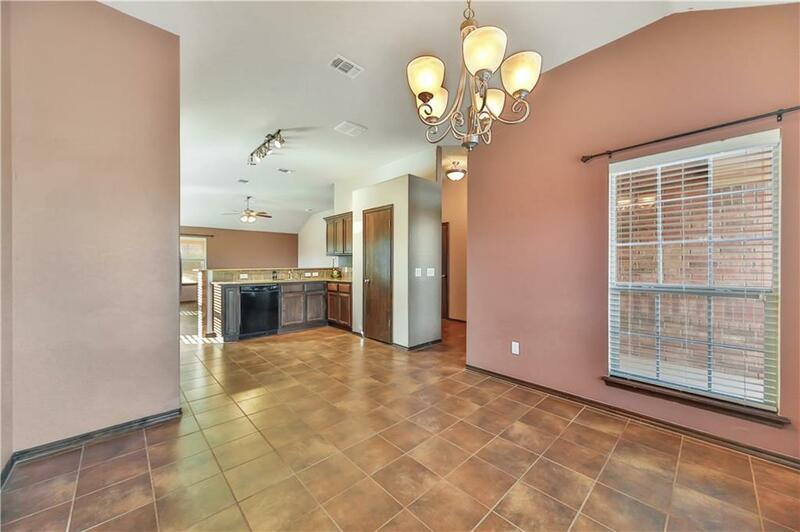 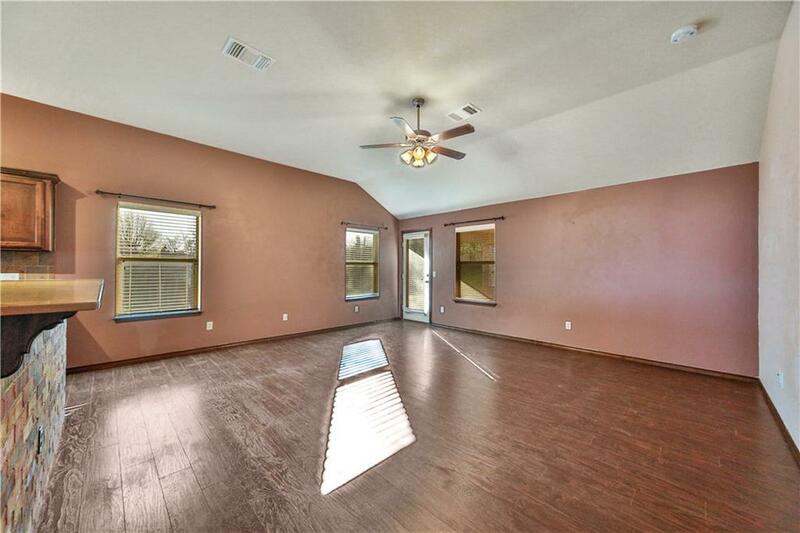 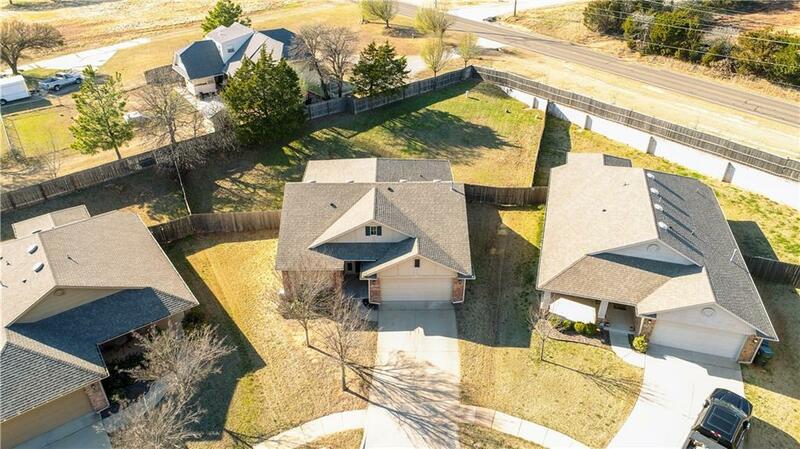 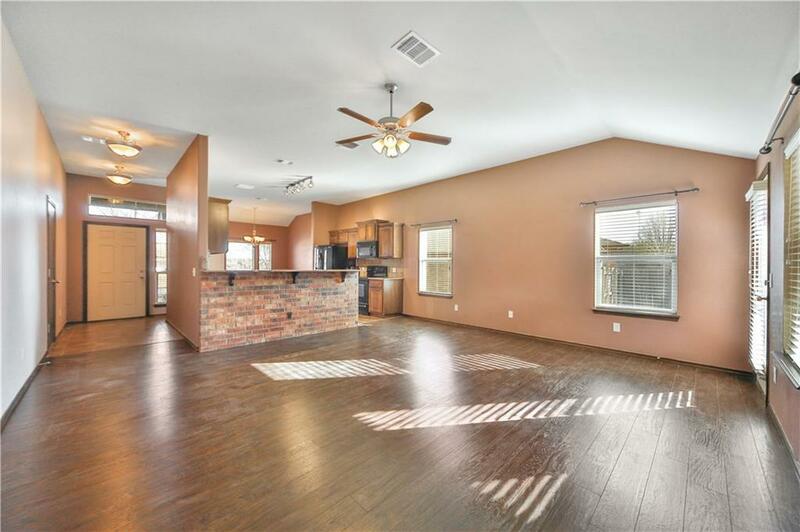 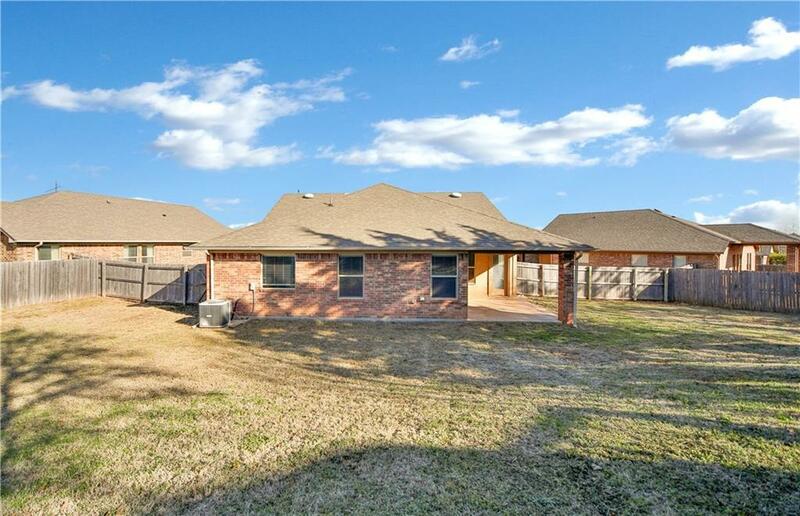 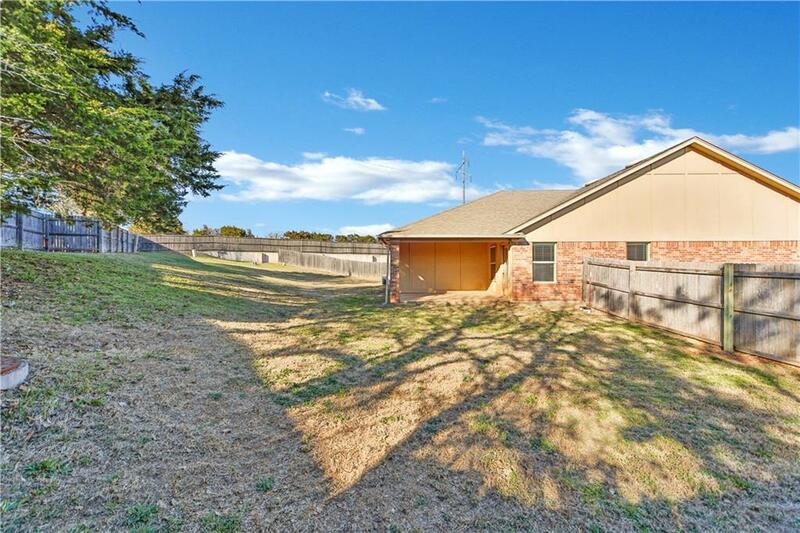 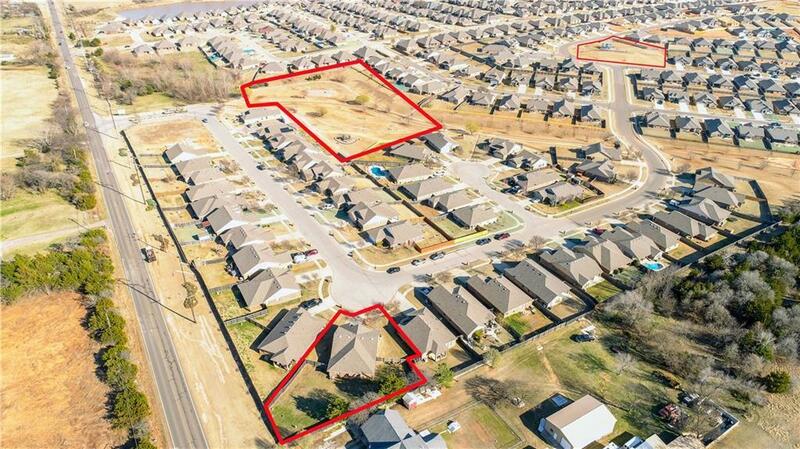 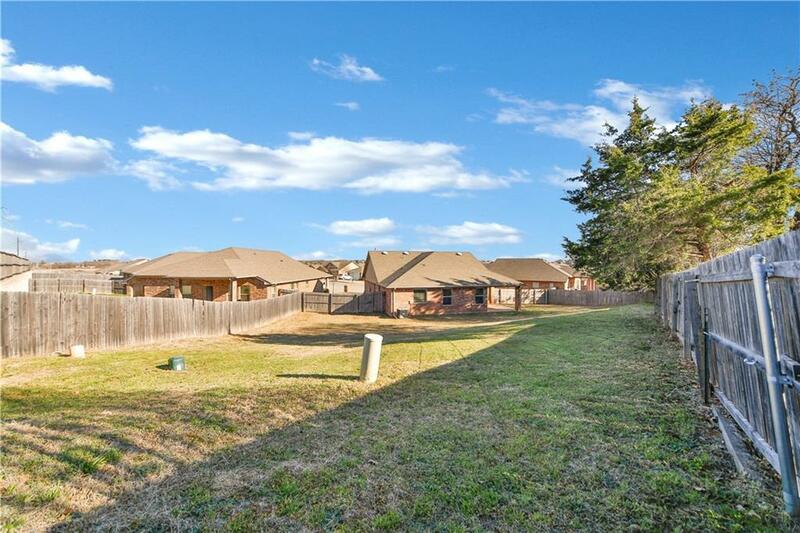 Home sits on a LARGE lot...perfect for kids toys and/or entertaining! 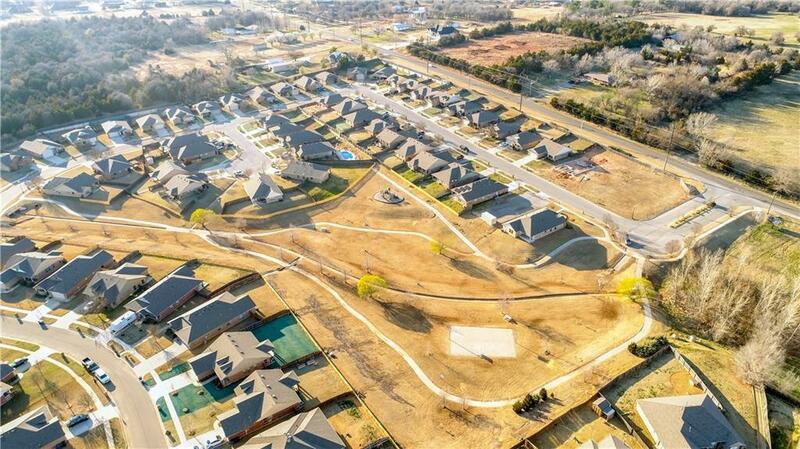 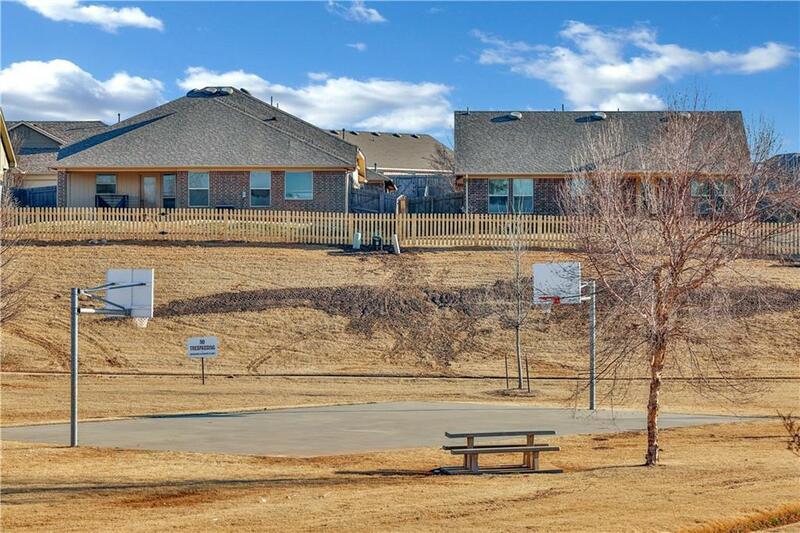 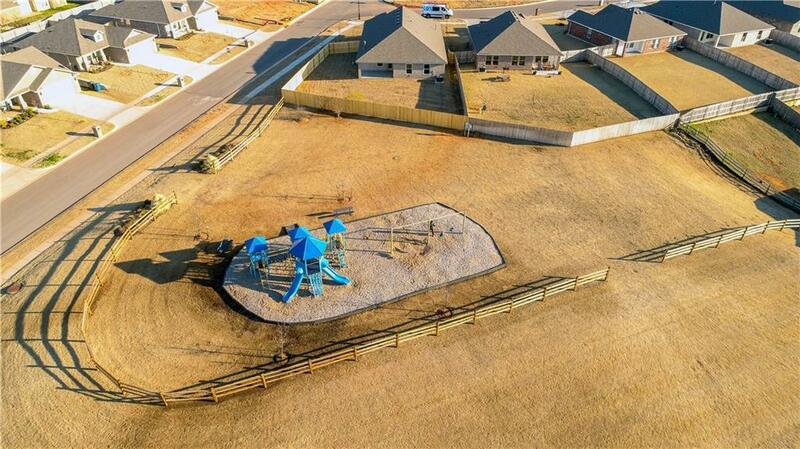 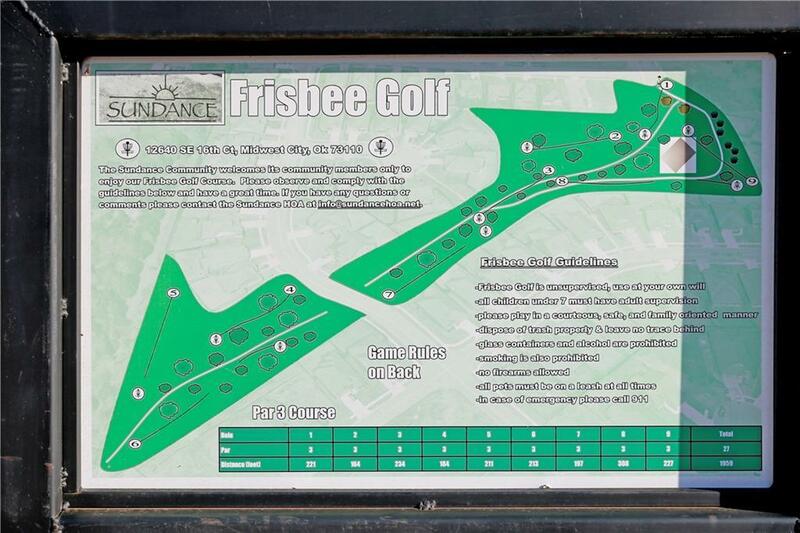 Neighborhood offers so much.... basketball courts, 2 playgrounds, Frisbee golf, and walking trails! 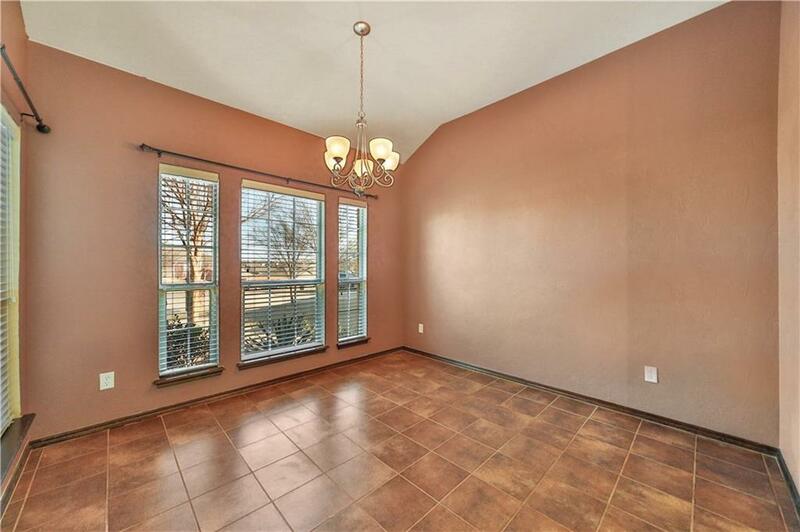 Seller willing to offer a paint allowance for living and kitchen area with acceptable offer. 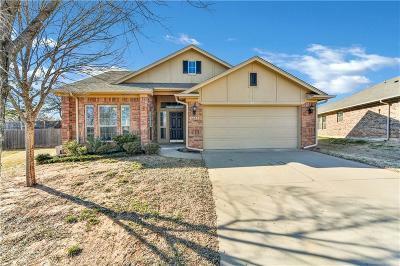 Any and all information to be verified by buyer!